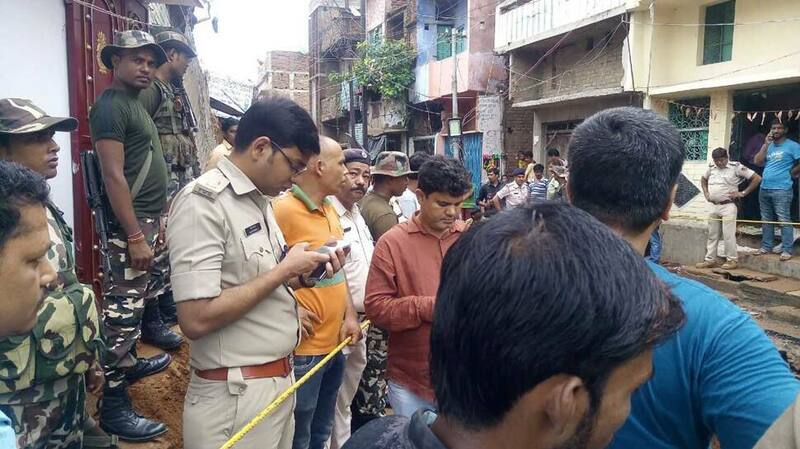 A three-year-old girl fell in a 225 feet-deep borewell in Munger district of Bihar on Tuesday afternoon. 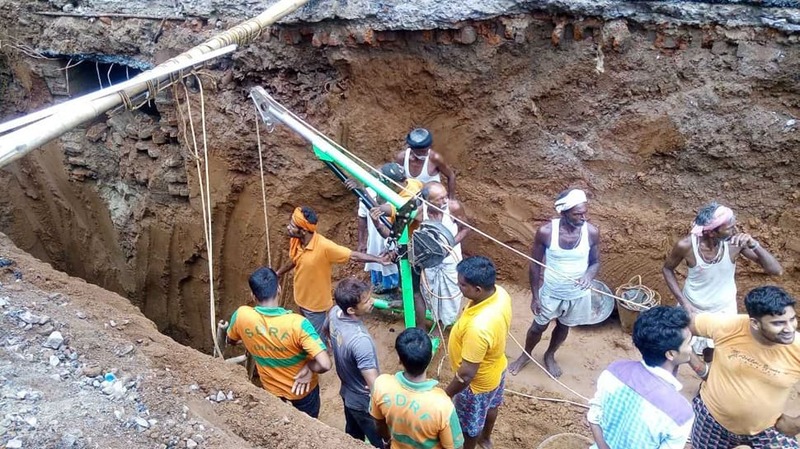 One L-shaped rod has been put inside the borewell while digging has been done till the depth of 32 feet. 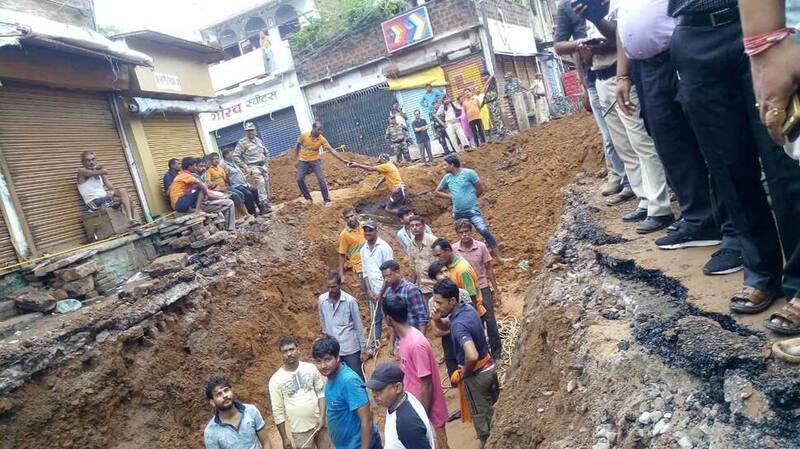 After digging the land for 16 feet more, a parallel opening will be made to rescue the girl. Authorities are using a CCTV camera to keep an eye on the movements of the girl. "We've provided her oxygen and made all arrangements for her safety. We've placed rods to ensure that she doesn't fall further down. 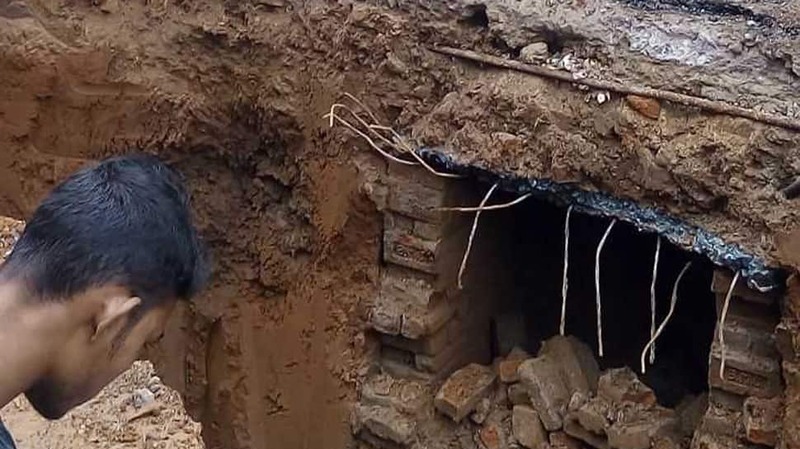 It might take another four hours to rescue her," said Sanjeev Kumar, State Disaster Response Force (SDRF) on the three-year-old girl stuck in the borewell. 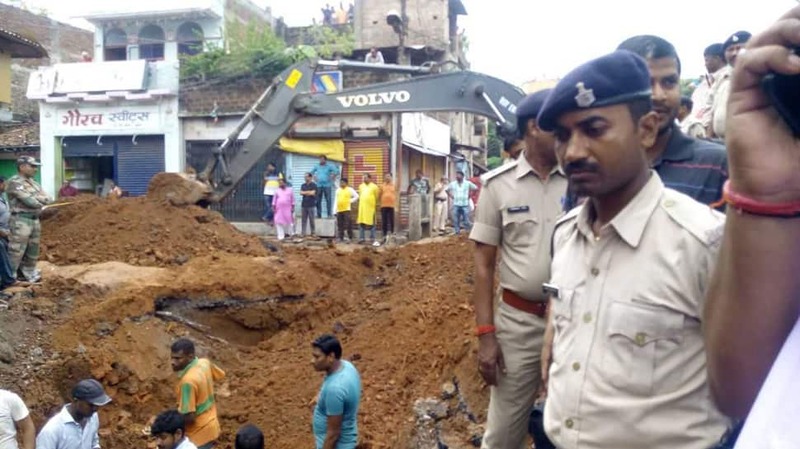 The girl slipped and fell when the boring was being done in the house of Umesh Nandan Prasad Sao. The girl is being monitored by a team of doctors. A special team of the Army has left from Ranchi to help in the operation. They are expected to reach in about three hours.